Lost in Korea » Blog Archive » Everyone’s doing it! 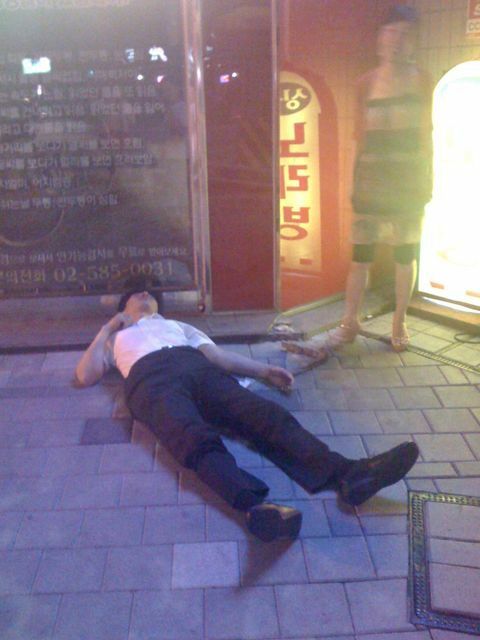 Passing out on the sidewalk, that is! And this one was literally about 10 feet from the spot where that other guy was sprawled out.